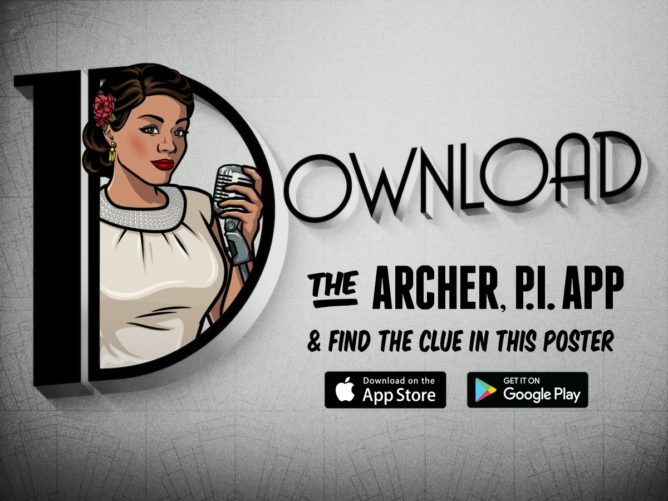 In preparation for Archer's newest season Dreamland premiering on April 5th, (on a new network no less) FXX has just released a tie-in game that will allow you to hunt for clues within the private investigator themed show. 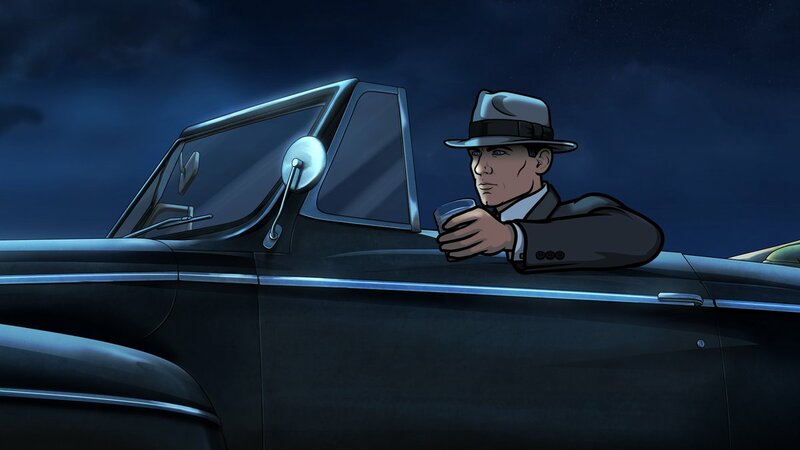 While Archer, P.I. is available for download today, you will have to wait for the first episode of Dreamland to air in order to jump into the meat of this release. It would seem that at its core this is a puzzle solving game where you get to interact with some hidden elements of the TV show. Mainly this is done through using your device's camera in tandem with scanning the show as it airs. That, of course, means Archer, P.I. is light on content currently, since Dreamland has not aired yet. What we do have available to us is a short introduction to the game. 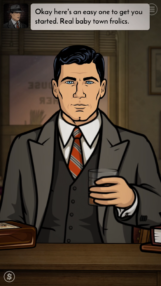 In this introduction, you get to pour Archer a drink as some kind of fill-in replacement on the P.I. team. Short of that, there are only a few other tidbits that you can delve into now. The first thing you can do is look for a clue inside of the picture above. 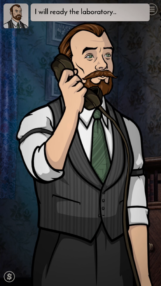 You do this by selecting the camera option in the Archer P.I. game. 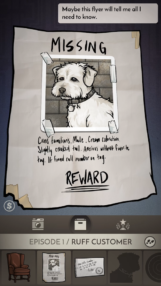 Once the camera option is selected, point your phone at the pic in order to uncover the awaiting clue. 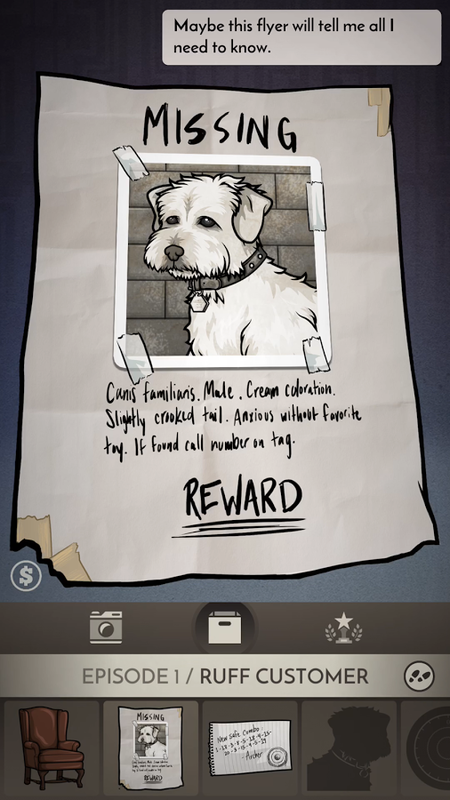 Something else you can check out is a clue included within the game itself. FXX has seen it fit to instruct users to print out a PDF of an in-game gifted briefcase. Luckily, I am linking to the PDF here so you won't have to go through the trouble of printing it out. Just open the PDF in your browser, then open the game on your device and select the camera option. Now you can search the briefcase for its hidden clue. Short of that, there is nothing else you can really do. 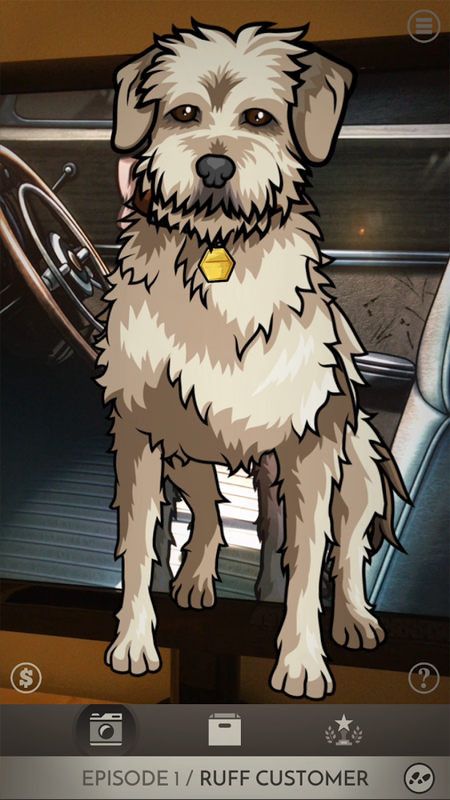 While tie-in apps tend to not really be something known for their quality in the Android world, it is nice to see something refreshing bandied about by FXX's advertising team.